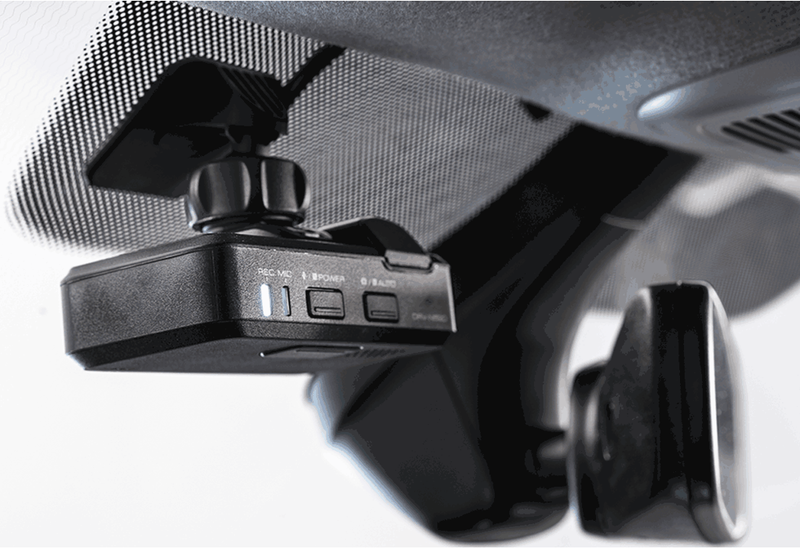 Volkswagen Group Approved Dealer fit option accessory – The DRV-N520 offers customers the latest in technology for their vehicle. 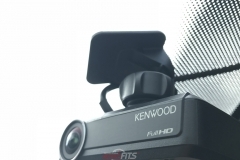 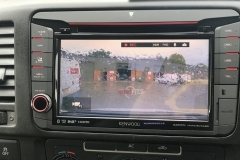 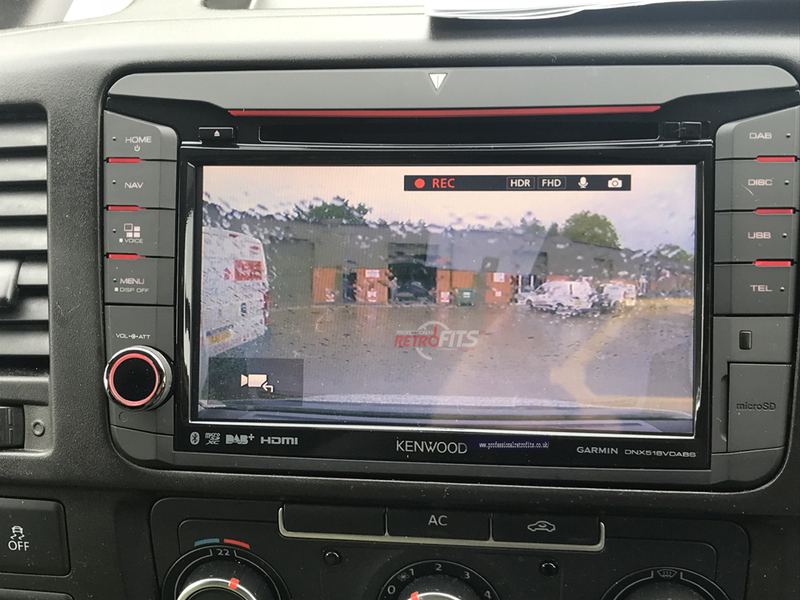 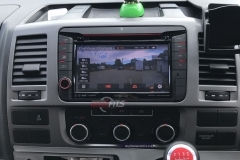 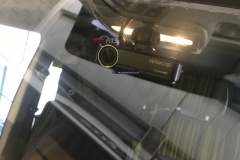 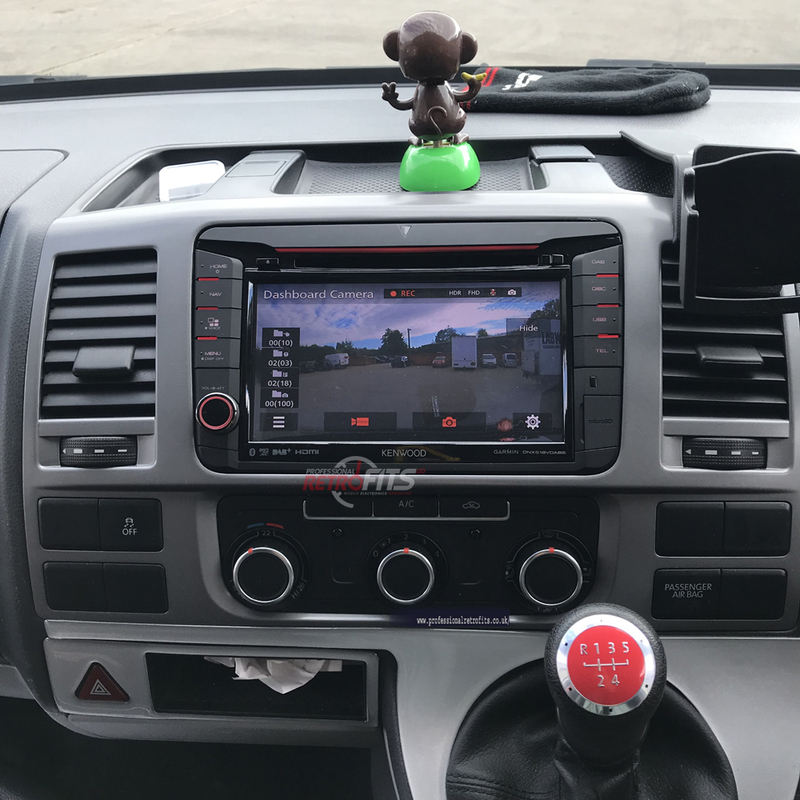 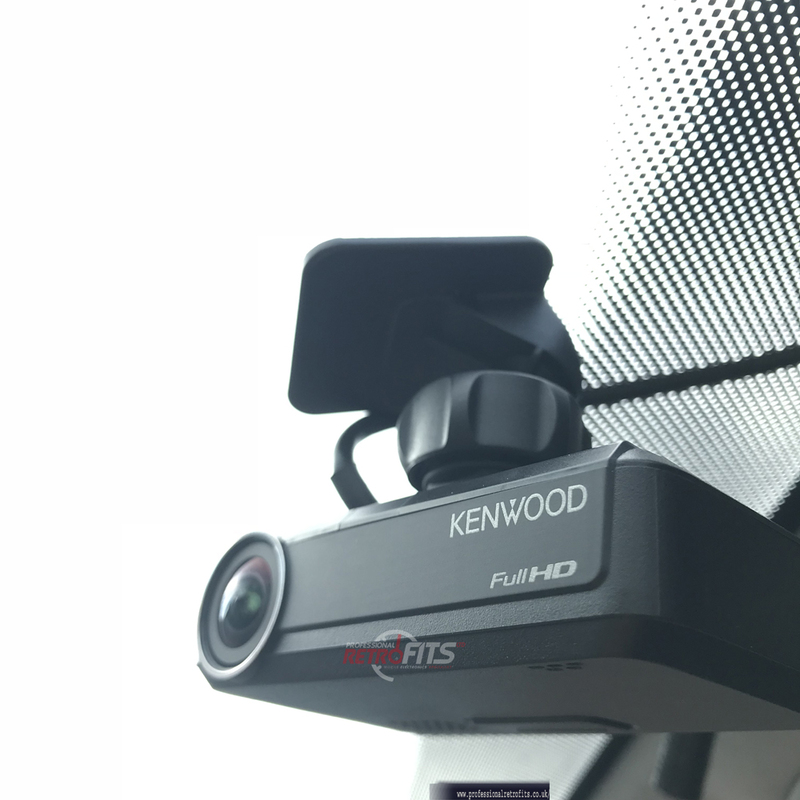 This permanently installed, discrete camera allows users to have a “dash cam” option without a bulky unit with an LCD screen – instead the camera is connected to the Kenwood Multimedia unit and allows full control and play back on the 7” screen. 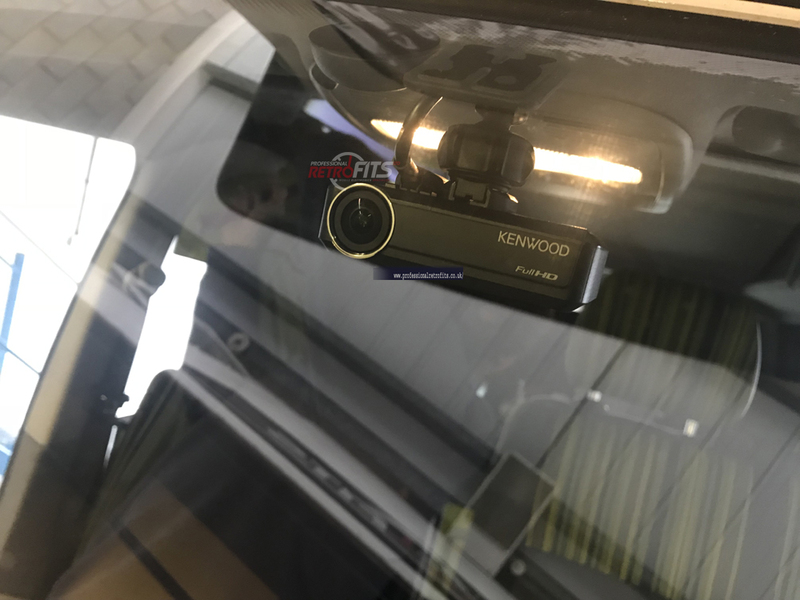 This windscreen mounted camera not only records other road user’s habits in high definition but also has a built in safety warning system – class leading equipment! 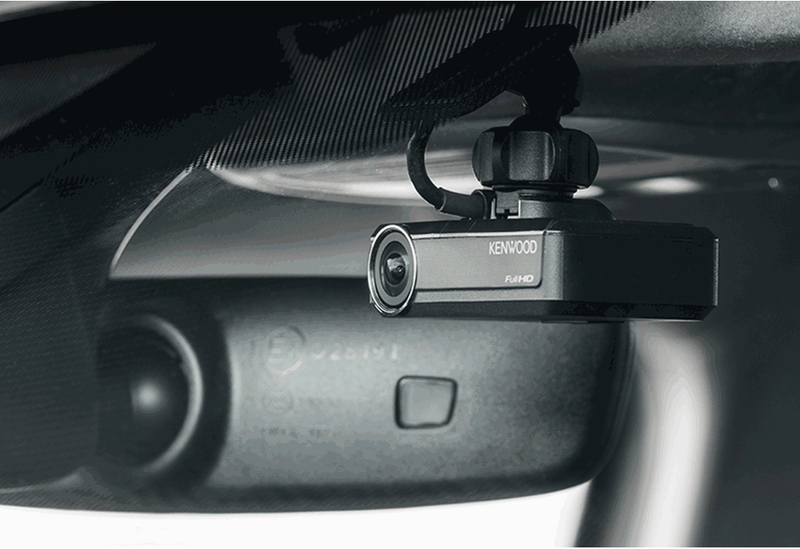 It takes approximately 1ho to install the front dash cam only.